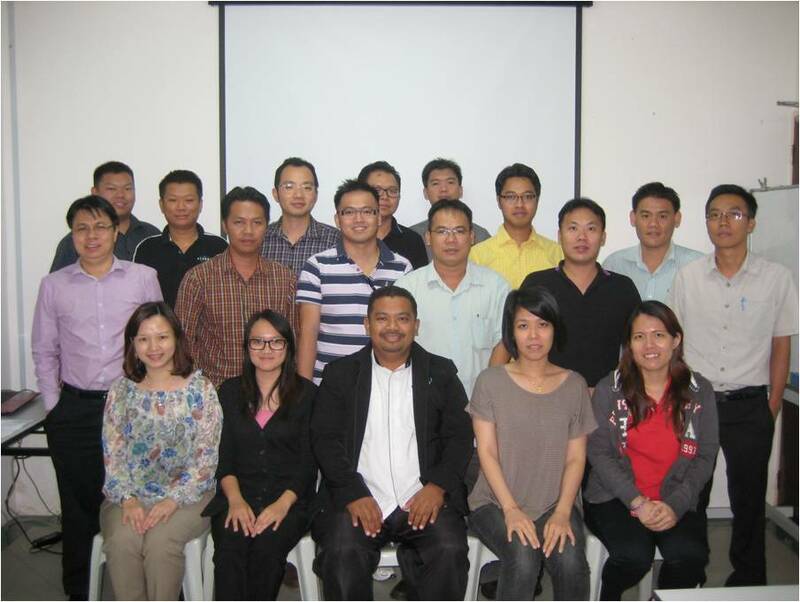 On 12rd & 13th Mar ’13, a total of 17 participants attended the BEM Mandatory couse on “Safety & Health At Work”. This was organized by IEM Training Centre Sdn Bhd and conducted by Ir. Sharani Kamaludin at the IEM Miri Training Room. ~ To promote safety and health awareness at workplace. ~ To provide guidance on the importance of safety and health in engineering works. ~ To highlight the purpose and key elements of OSH Management. ~ To give information on the elements of safety systems of work. # Introduction – The Aim and Scope of Course. # Occupational Safety & Health Legislation.